A brand new trailer for The Secret Life Of Pets 2 has arrived. 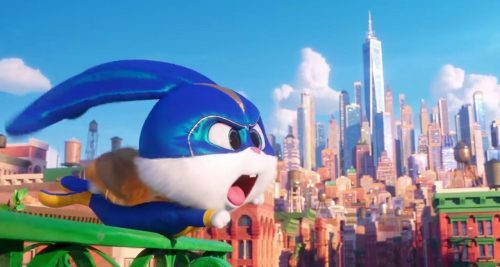 This time we meet Snowball, a super-hero rabbit. The leader of a group of other heroes that his owner has helped get together for him. 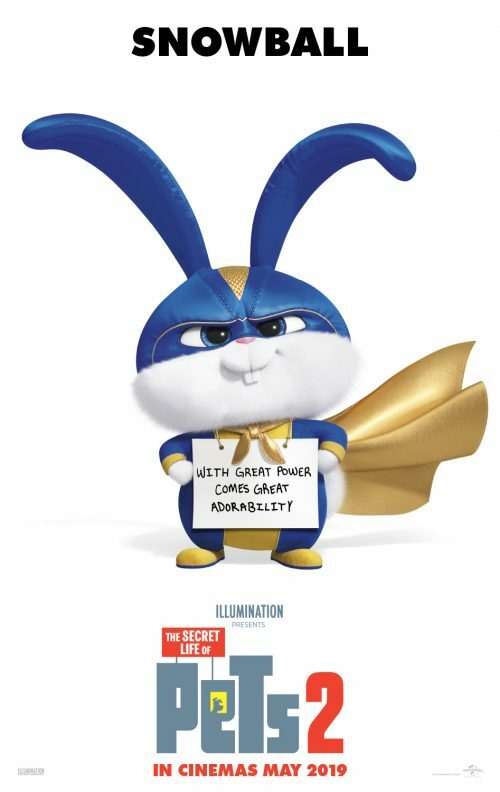 He also has a really cute poster to go with the equally as adorable trailer.